This article will discuss how to get to the Hong Kong Central Library by MTR step-by-step from two different MTR stations. There are two MTR stations you can get off at to get to the Central Library. The two stations are Tin Hau and Causeway Bay. Both on the dark blue (a.k.a. island) line of the MTR. Personally, I prefer getting off at the Tin Hau Station, but I will describe how to get from both. First, look for the exit F. Then, exit F will split up into 2 further exits, F1 and F2. Take F1. As soon as you walk out of exit F1, turn left. You will cross a very small street and then see a major street in front of you. You will be turning right. 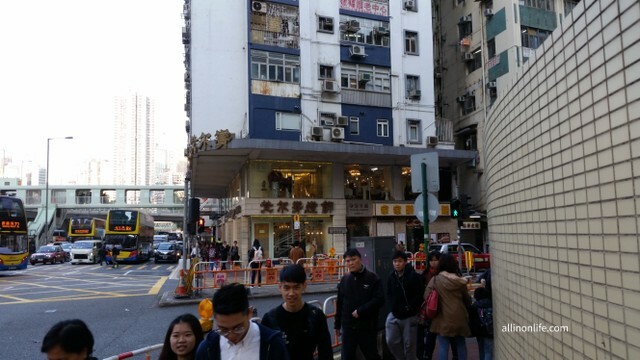 But, look for a store called Bee Cheng Hiang which is selling dried pork (it’s super close and you should be able to see it). Walk in the direction towards Bee Cheng Hiang, and then walk past it. You will soon pass a McDonald’s on your right hand side. You will be walking in this direction for a while. You will cross 1 or 2 roads along the way, but make sure you go in the same direction. 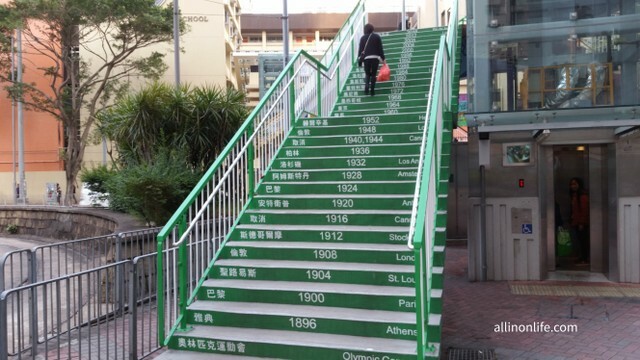 Then you will see a bridge that has the city names and years of the Olympic games, one painted on each step, for the last 100 years or so. Walk up this bridge (or take the lift). Once you get to the end of the bridge turn left and keep going straight. After crossing another road, you should see a McDonald’s and a Watson’s pharmacy near you, but just keep going straight. You will continue straight, probably for no longer than 10 minutes, and eventually the Hong Kong Central Library will be on your right hand side. To get to the Hong Kong Central Library from Tin Hau Station, take the exit which says “Hong Kong Central Library”. I forgot the letter and number that it is. 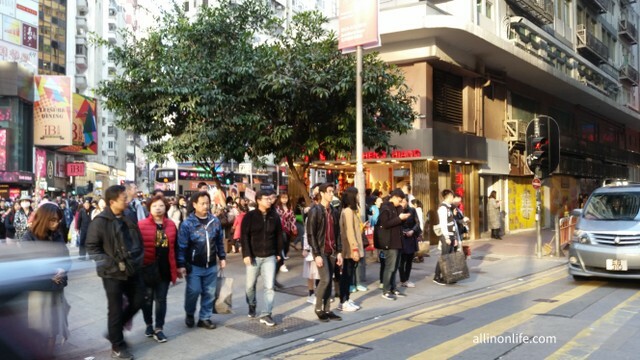 Once you get out of the Tin Hau station, immediately turn right, and keep walking straight. You actually should be able to see the Hong Kong Central Library in the distance. You will eventually be walking along Victoria Park. The Hong Kong Central Library will be on your left hand side. Once you walk far enough, you will need to cross the road. Then, you will arrive at the Hong Kong Central Library.